You're Invited to the 8th Annual Opus Outdoor Painting Challenge! 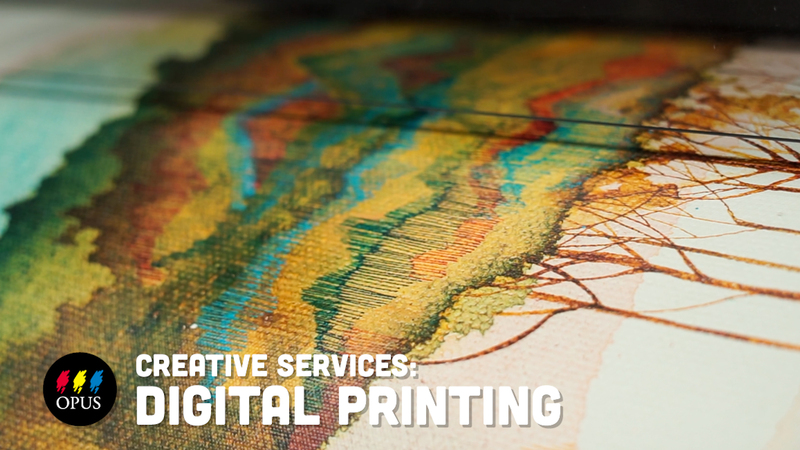 The Digital Printing Service is available at our seven store locations. Click for contact information for your local Opus store. Forgot your Art News Password? What is an Art News Profile? Resin is a strong, glasslike coating that can be used as a top coat, art medium, as an accent in your artwork, and more. The crystal-clear finish is self-levelling, dries smooth, and makes colours appear vibrant. 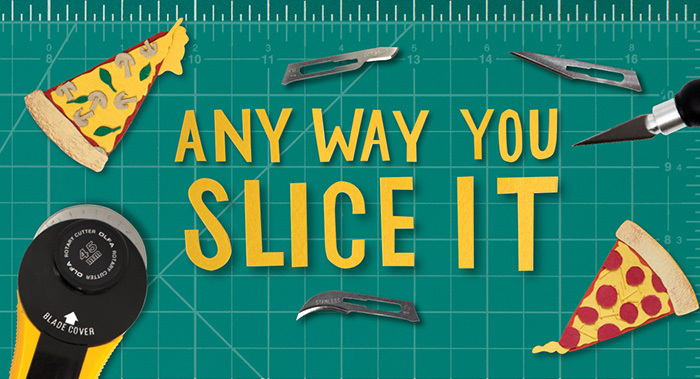 Let’s explore some of the ways you can incorporate this hot art trend into your practice. 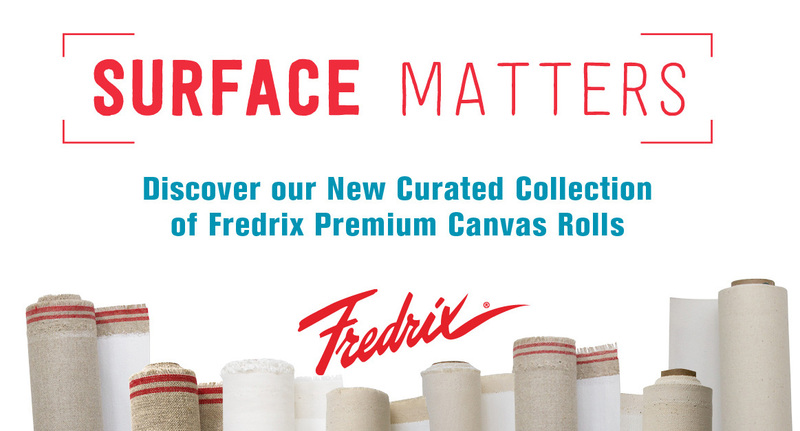 Surface Matters: NEW Premium-Quality Canvas at Opus! At Opus, we believe in providing you with the best possible surface, and we have found it in Fredrix Premium Canvas, a top‑of‑the‑line selection of surfaces for the professional artist. And We Have Lift Off! 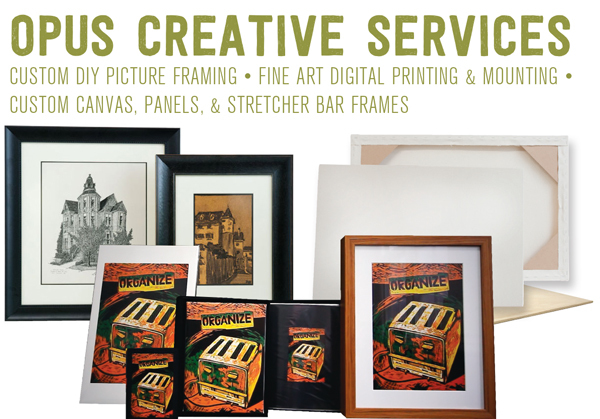 Crafted to your specifications, Opus Creative Services provide you with optimal control over your artwork, whether you are looking for a painting surface made to your specifications, top-quality fine art digital reproductions of your work, or a custom-crafted picture frame. The sketchpad – redefined! 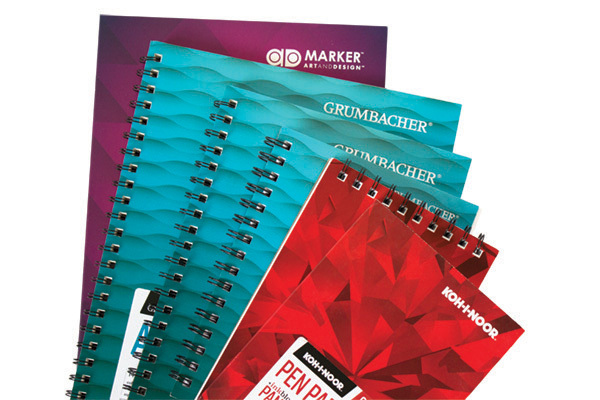 We’re excited to announce the latest in pads and paper from the Chartpak family of brands. While pigments and paints often get all the glory, the smooth washes and expressive marks in a watercolour work owe much of their success to the artist's trustiest of tools – the brush. This seemingly humble instrument holds the keys to a pleasurable painting experience and reliable results. Here are a few brush basics to help you find your perfect painting companion.